1 Bedroom House For Sale in for Asking Price £210,000. Chain Free. 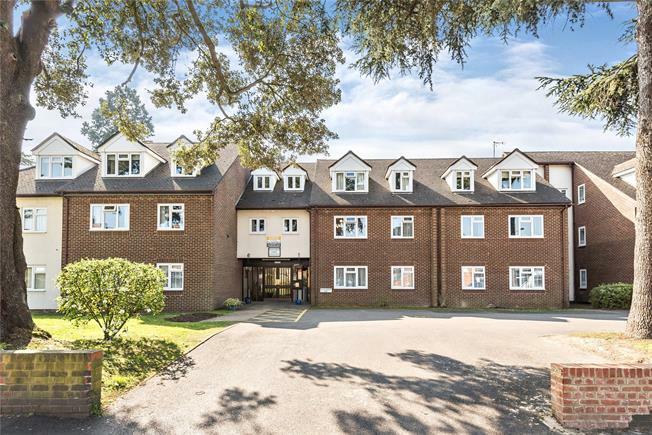 One bedroom retirement flat set in the ever popular Chatsworth Lodge. This property is situated on the first floor, is bright and airy and briefly comprises; entrance hall, storage cupboard, shower room, double bedroom with fitted wardrobes and additional storage, a good size reception room measuring 16'2 x 10'11 and a kitchen with side window. Added benefits are a communal lounge, laundry room, guest suite, well maintained attractive gardens and communal parking. This desirable development is set just off West Wickham High Street close by all amenities, local bus stops and the station. Viewing recommended.